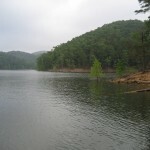 Lloyd Church Lake in southeastern Oklahoma is located just southeast of Wilburton. Lloyd Church Lake has 4 miles of shoreline and 160 surface acres. Facilities include Boat Ramps, Group Facilities, Outdoor Grills, Picnic Area, and Restrooms. You can also fish for Channel Catfish, Largemouth Bass, Spotted Bass, and Sunfish. 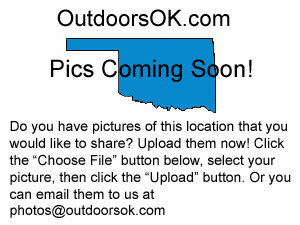 Scroll down and read more about all the great things to do at Lloyd Church Lake! Lloyd Church Lake has 4 miles of shoreline and 160 surface acres.